Perhaps the most seaworthy flying boat ever built, the elegant, tri-motor Dornier Do 24 served with both the Allied and Axis forces in very different parts of the globe during World War 2, garnering an excellent reputation along the way This study uses archival records, first-hand accounts and revealing photographs to illuminate the combat career of this remarkable aircraft for the first time in English. The German-built Do 24 was the Netherlands Navy's principal aerial asset during the Japanese invasion of the East Indies. While the survivors of that ordeal served in the Australian Air force, in occupied Holland and France production continued apace and the Do 24 equipped the German Air-Sea rescue service, whose crews loved and respected the machine. 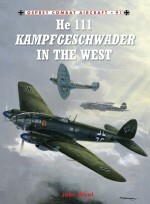 The type witnessed the rise and fall of the Luftwaffe over all the European seas, took part in the desperate evacuations of Wehrmacht troops on the Baltic in the face of the overwhelming Soviet advance, and was pressed out of service only with the withdrawal of Spanish Do 24s in 1969. 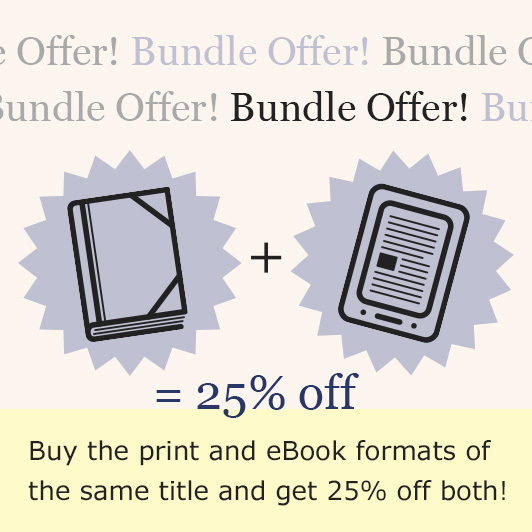 This volume tells the long and eventful story of the faithful Do 24 in full. A professional editor and translator, Peter de Jong has collaborated on numerous modern history and aviation history books and written dozens of magazine articles since 1995. 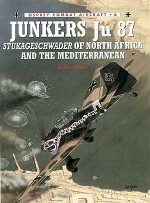 His comprehensive volumes on the most historically significant Fokker aircraft of World War 2, the D.XXI, appeared in his native Dutch and French, and with Kari Stenman he produced Osprey's Aircraft of the Aces 112 -Fokker D.XXI Aces of World War 2.Chris Davey has illustrated more than 25 titles for Osprey's Aircraft of the Aces, Combat Aircraft and Elite Units series since 1994. 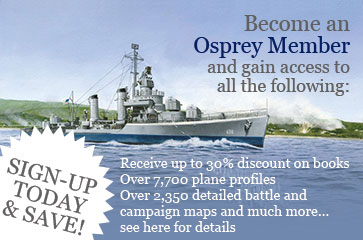 Based in Mansfield, Nottinghamshire, and one of the last traditional airbrush artists in the business, he has become the artist of choice for both USAAF fighters and RAF subject matter, proving his undoubted skill when dealing with large aircraft subjects such as the Halifax and Sunderland.